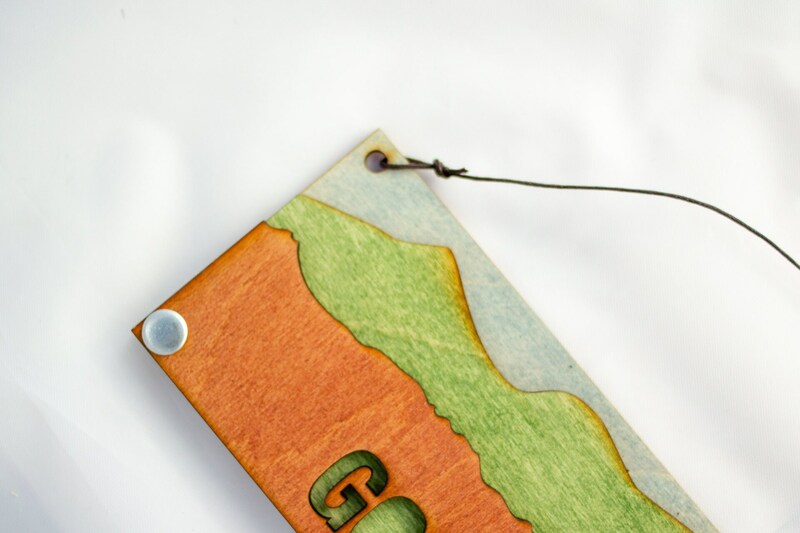 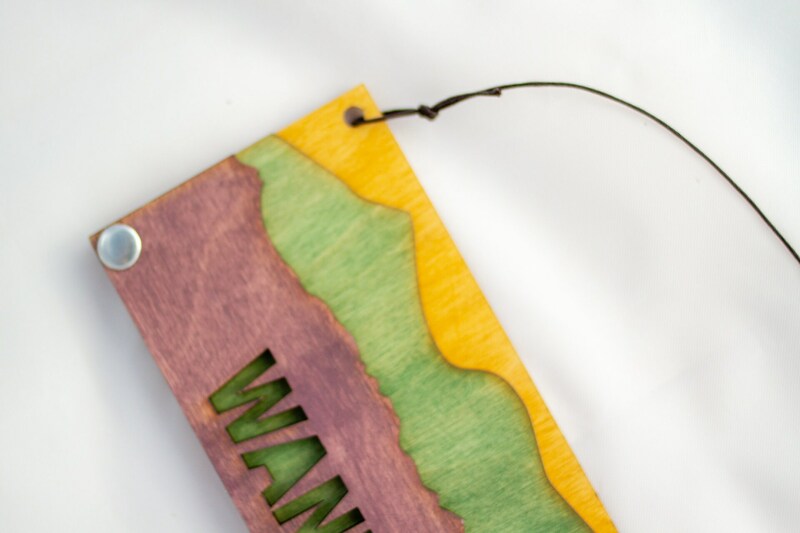 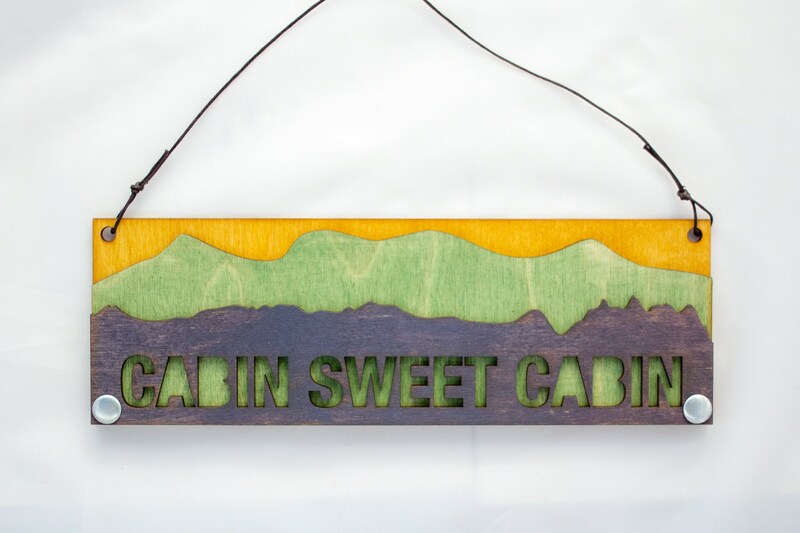 This sign is perfect for your little cabin (or cabin-to-be). 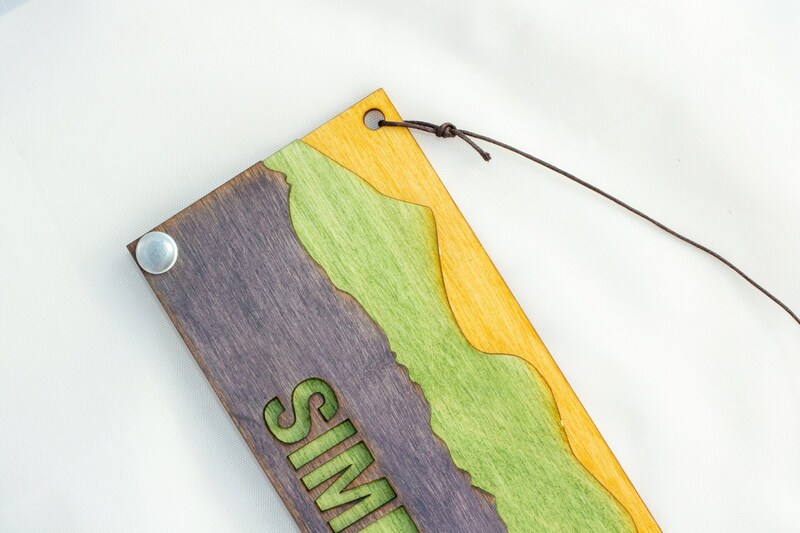 A great house warming gift for your cabin dwelling friends. 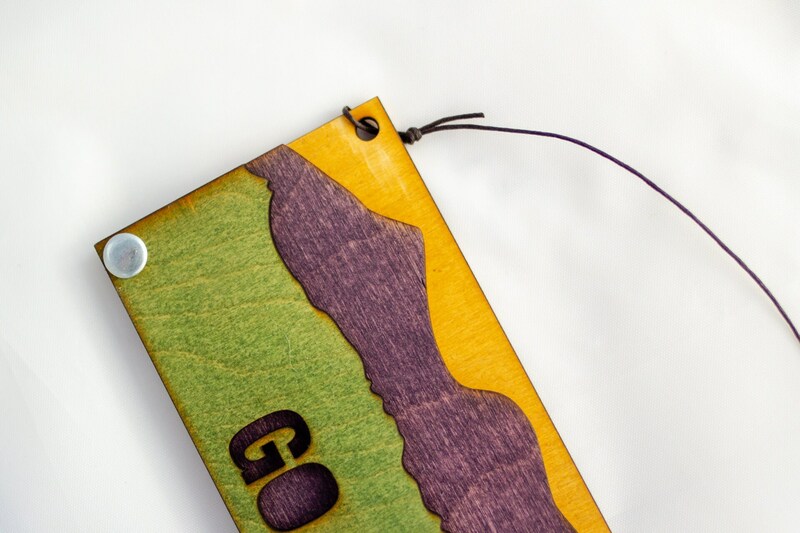 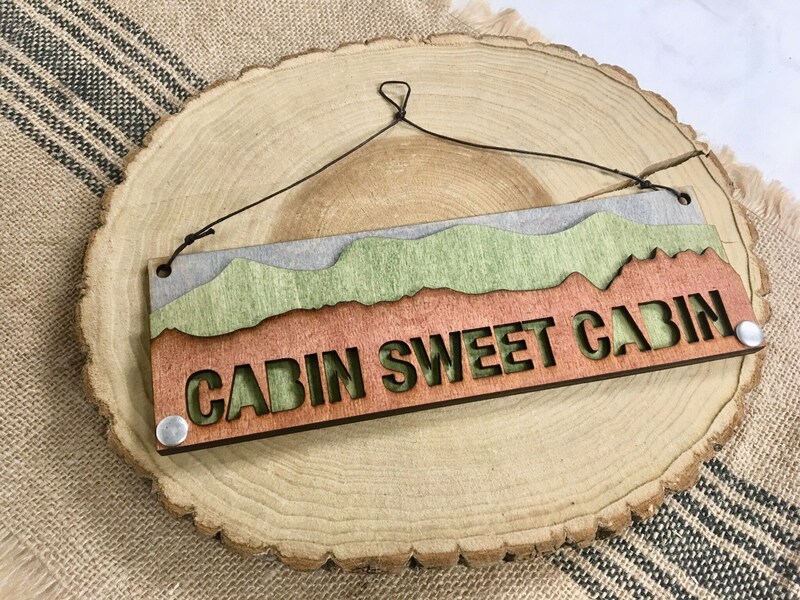 This is three layers of wood, riveted together to make an adorable rustic hanging plaque, with the text "Cabin Sweet Cabin."